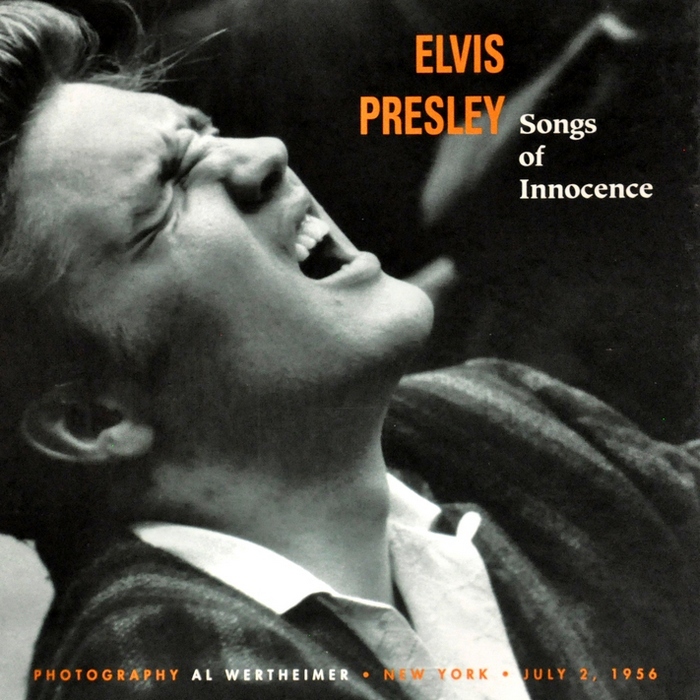 The words ALFRED WERTHEIMER and ELVIS PRESLEY have become synonymous with each other. 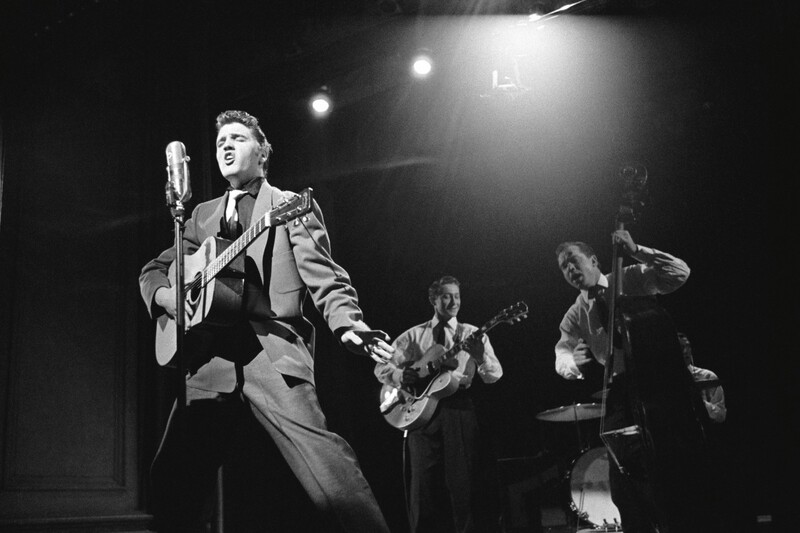 Nowadays when we look at a 1956 photograph of Elvis, more often than we realise, we are actually looking through the lens of Alfred Wertheimer. 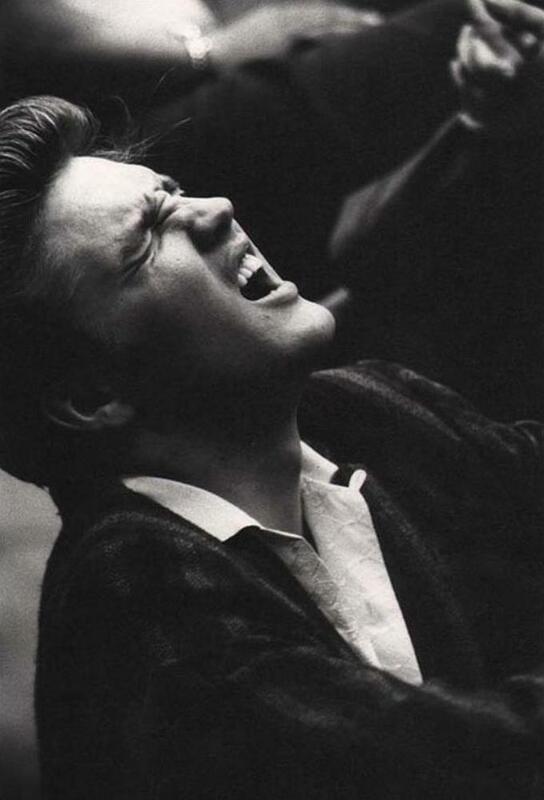 Of course, Wertheimer was not the only photographer responsible for bringing us iconic images of the young Elvis. But he has certainly set the standard with his amazing work. 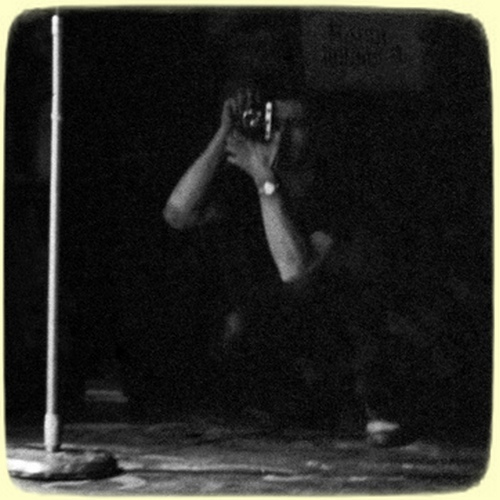 Never again would any photographer be this close to Elvis. 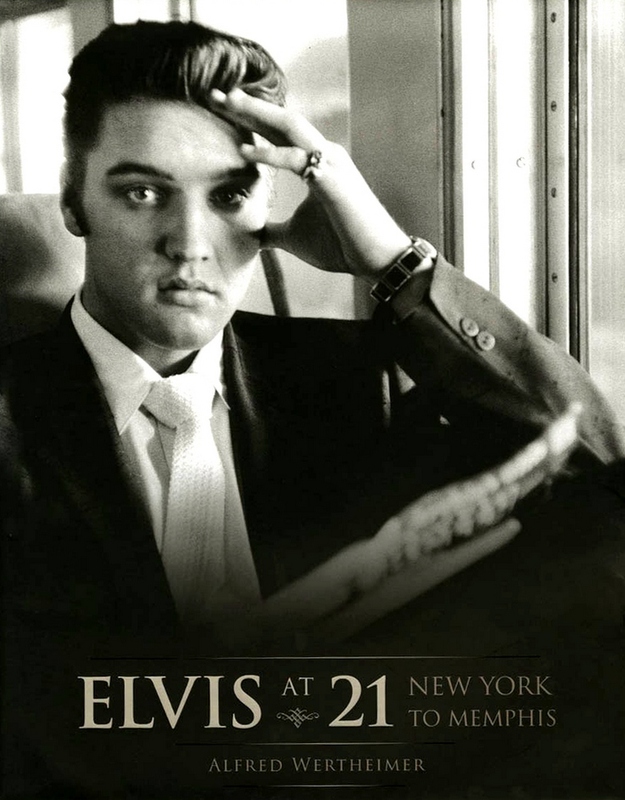 And never again would we get an insight into The Real Elvis the way Wertheimer was able and allowed to. Elvis was on the verge of becoming a cultural icon when RCA Victor asked a 26 year old Alfred Wertheimer to fill their empty files with pictures of this kid from Tupelo. Alfred had never heard of Elvis before but he took the job and travelled to New York where Elvis was to appear on The Dorsey Brothers’ Stage Show (in March 1956). This is where Wertheimer met Elvis for the first time. Wertheimer described Elvis as a quiet guy who permitted closeness while he described himself as a quiet fly on Elvis’ wall. Two quiet guys who got along just fine. In this article we will take a look at the classic RCA RECORD COVERS THAT FEATURED A WERTHEIMER PHOTO. 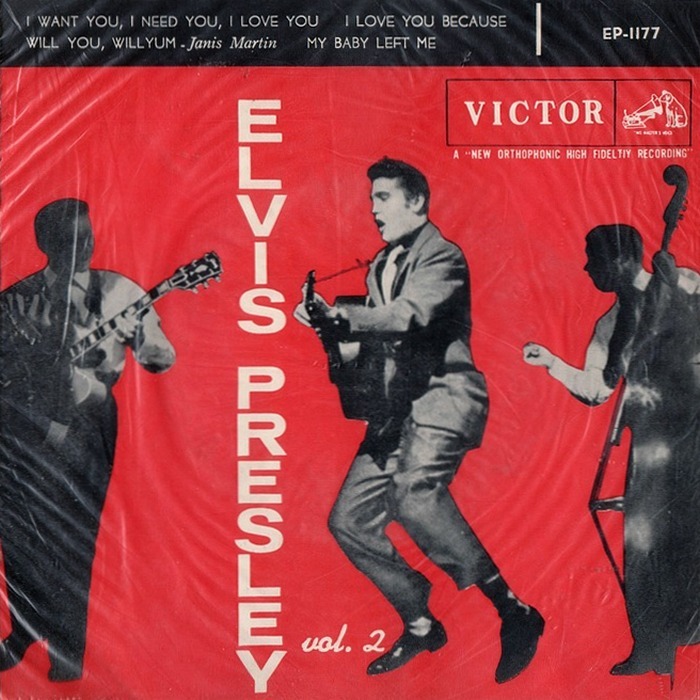 We will start our chronological travels with Alfred Wertheimer on the date of his first assignment for RCA Victor: March 17, 1956. 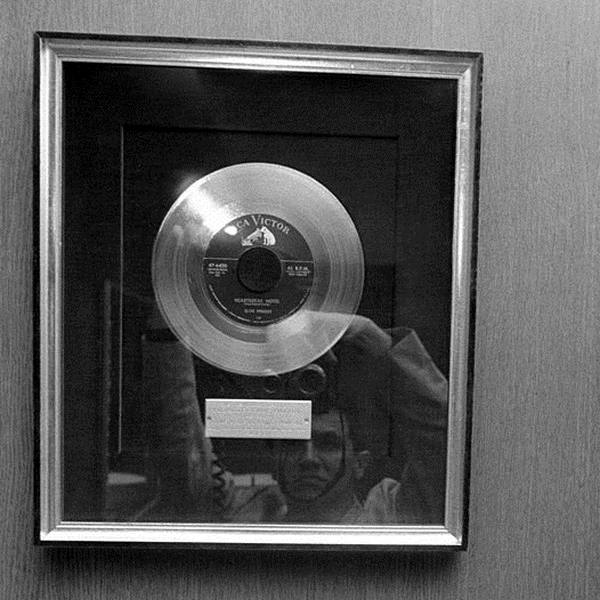 The photo to the right shows us Wertheimer’s reflection in Elvis’ first RCA Victor Gold Record. 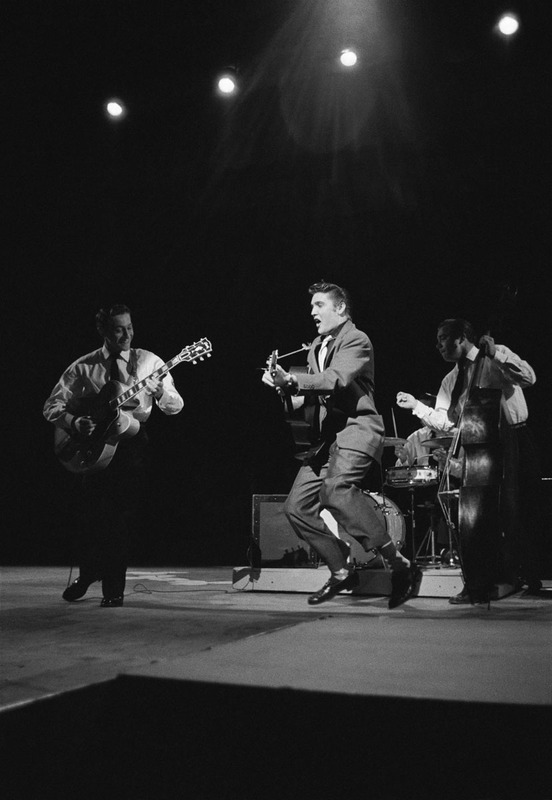 Here we have the first Wertheimer photo that was used by RCA, and what an iconic shot this is! 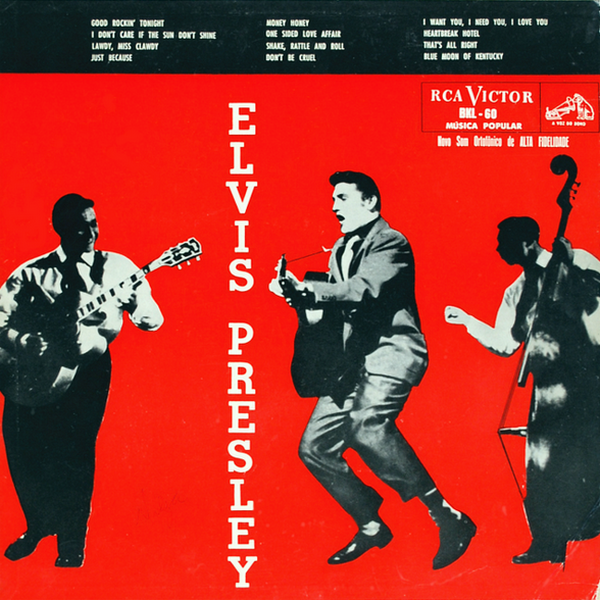 Elvis, with both feet off the ground, launching himself into superstardom. Note that on the uncropped photo, Scotty and Bill are fully in the frame and we can also see their faces. Yet, on the EP cover they have become shadow-like figures partly cut from the image. All focus was on Elvis, of course. 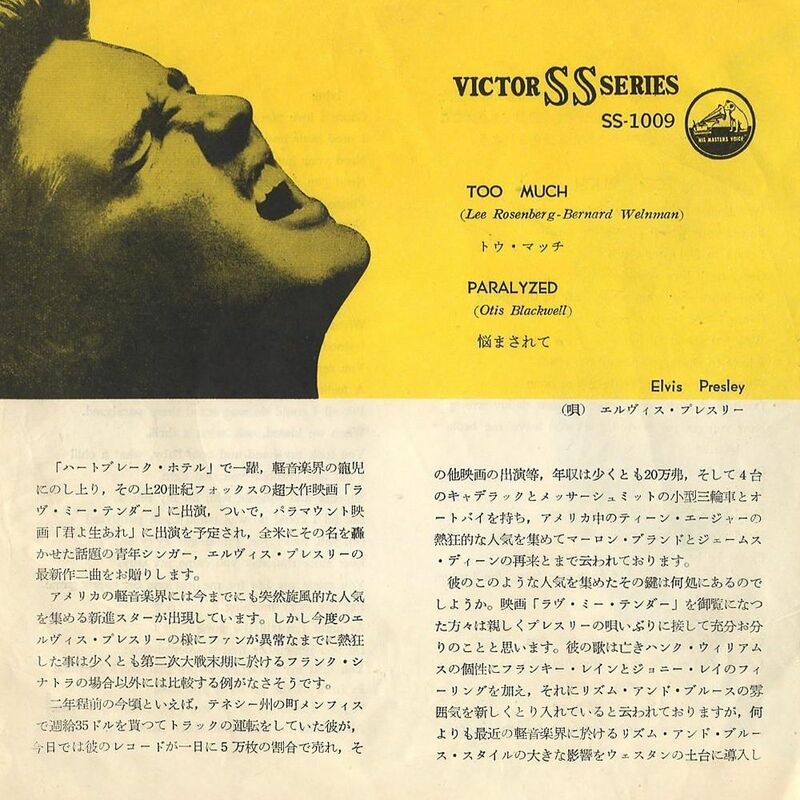 For the back-cover of this EP, another Wertheimer photo from the same day was used. This photo will come up in PART 2 of this article. This (cropped) photo was used on a wide variety of very cool EP releases from around the globe. Most countries simply copied the USA artwork (in one way or another), but there were some interesting exceptions. 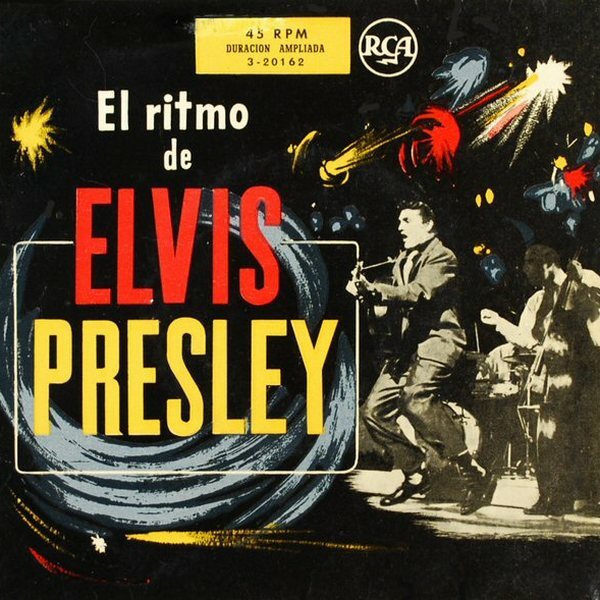 RCA Spain’s art department went an extra mile to emphasise the explosive style of Elvis Presley by painting in what appear to be fireworks or shooting stars. 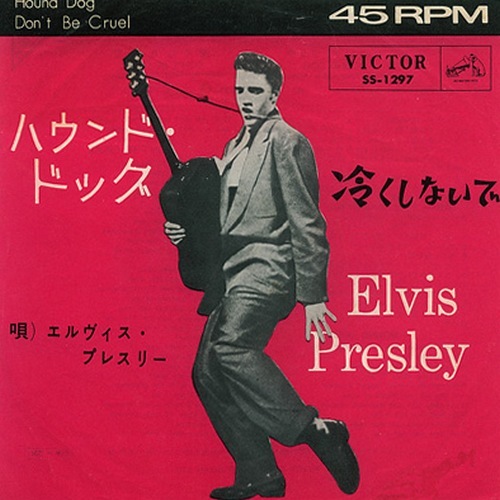 RCA Japan used the exact same cover as in the USA. However, this is a totally different EP with the combination of songs (including one track by Janis Martin) being unique to this release. 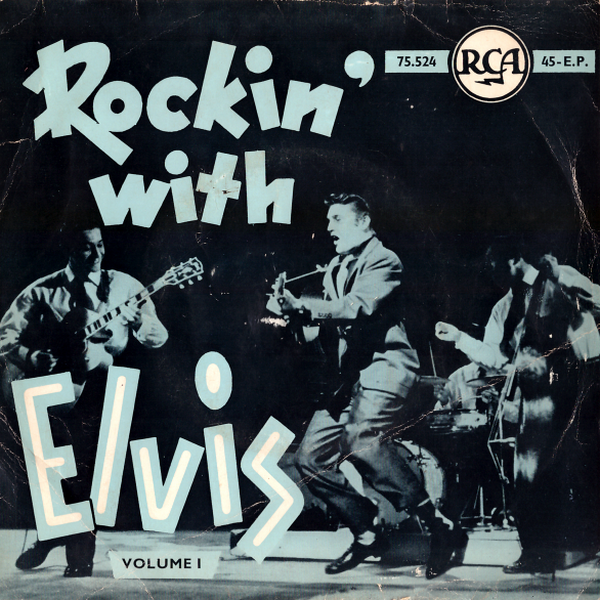 RCA Belgium treated the fans to a two-volume release entitled Rockin’ With Elvis, both EP’s bearing the same coverphoto but the first in blue colours and the second in yellow. This nowadays extremely rare EP set is the only release that shows all four musicians (including DJ Fontana). 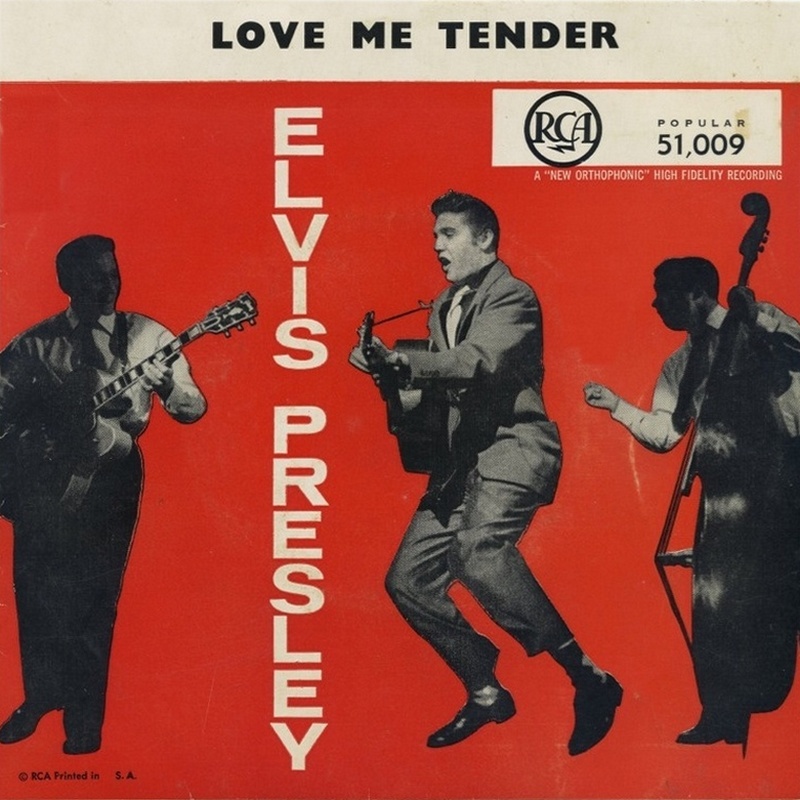 The most interesting thing about the South-African release is that this is actually their version of the Love Me Tender EP. It was re-released in 1962 with a new cat. number (EPC 052) and a purple instead of red frontcover. 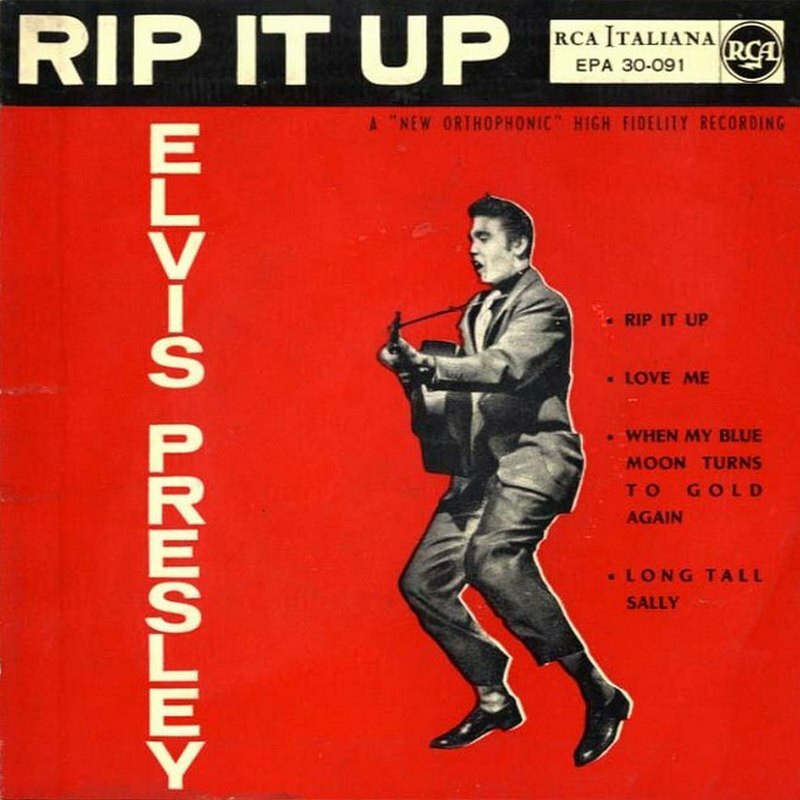 In Italy, the USA artwork was chosen for an EP entitled Rip It Up, but as can be seen to the right there was no room for Scotty and Bill on this cover. Next to the many EP’s, this legendary Wertheimer shot was also used as the coverphoto for Elvis’ first LP in two South-American countries. 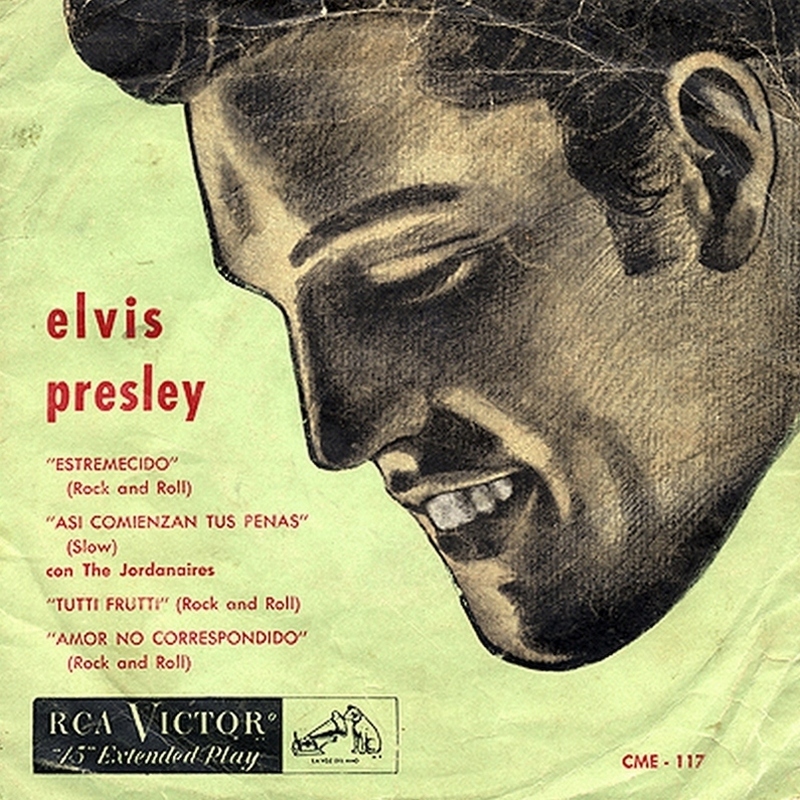 The Chilean cover is actually a very nice drawing (though it would have been even nicer if the drawing had resembled Elvis!) and while Scotty and Bill are not in the picture, their instruments are there, which is a nice touch. Only two months after EPA-830, RCA released EPA-940, and also this EP sported a Wertheimer photo from the same Dorsey Brothers Show. In between the release of these EP’s, the single Hound Dog / Don’t Be Cruel (coming up later in ths article) was presented to the public, and once again a classic Wertheimer photo graced the cover. 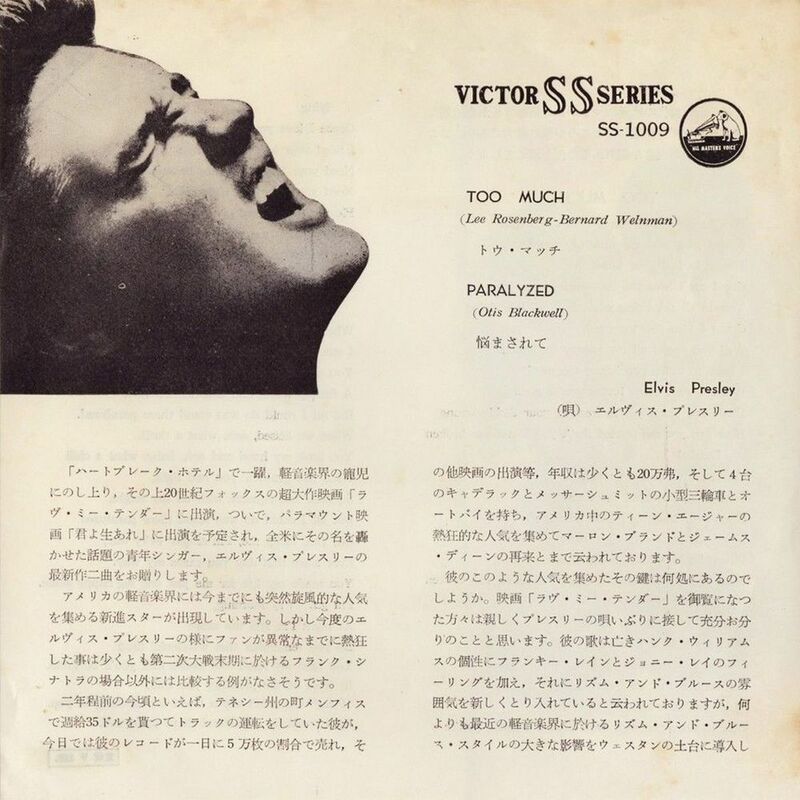 RCA Japan used a straight copy of the USA artwork for one of their Elvis EP’s, but as was the case with many Japanese pressings, different songs were used and a new title was given to the EP. 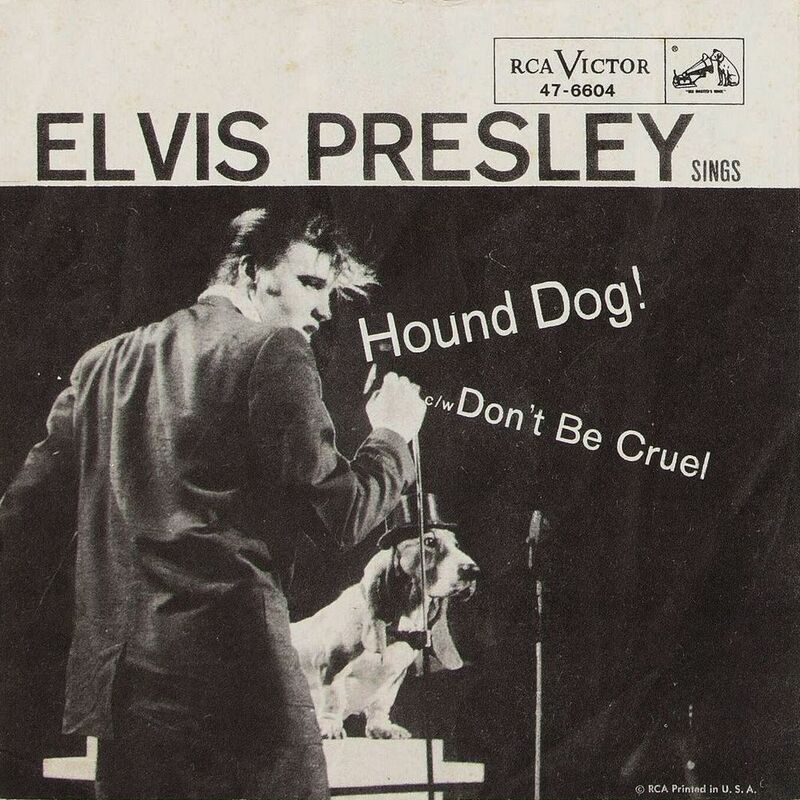 A few years later the cover showed up once again for their Hound Dog re-release. This Wertheimer photo (from the same Dorsey Brothers Show) appeared on the cover of a handful of interesting releases from around the world. 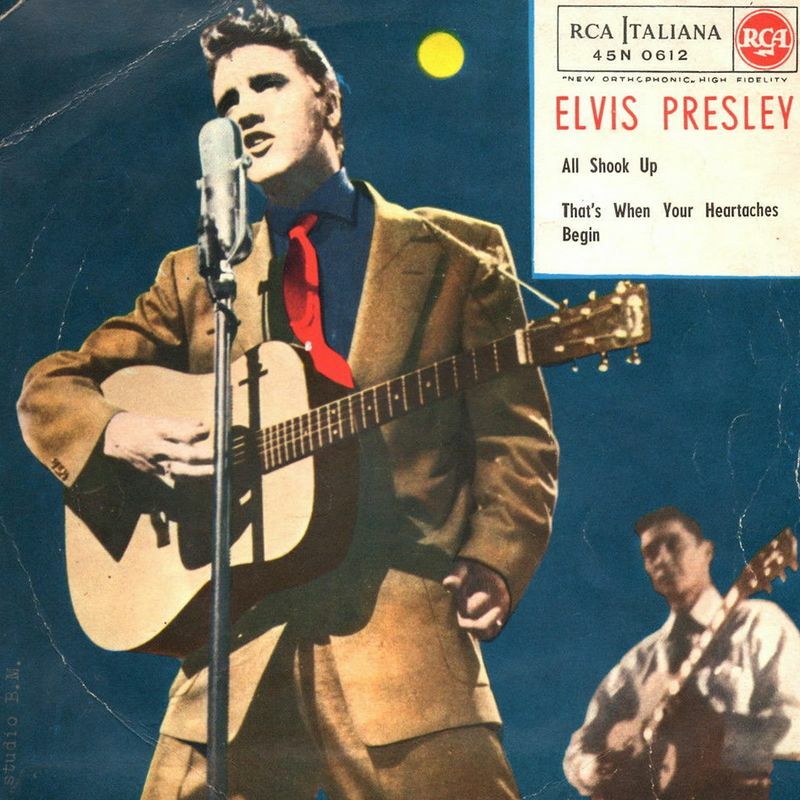 The Italian sleeve presented here was a standard cover for Italian 45’s and used for a whole bunch of their Elvis releases, the only thing that would change were the songtitles and the cat. number in the white square. For the fourth and last Wertheimer/Dorsey cover-photo we have to travel to Spain. 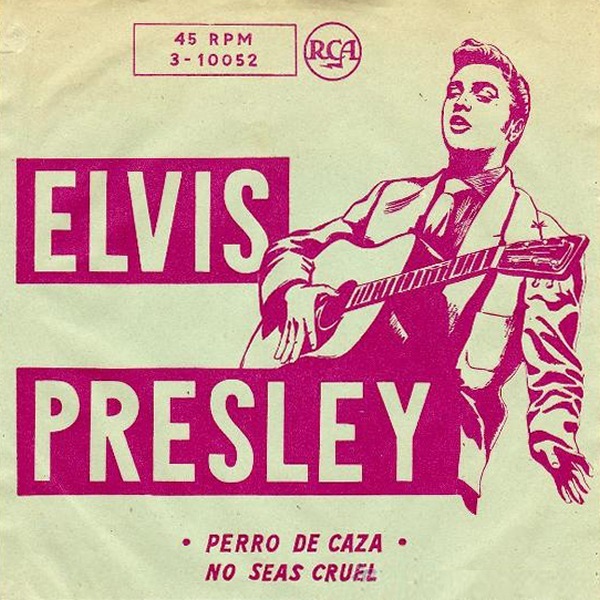 The style of artwork used for Elvis’ first Spanish single was common in those years, and it is very clear the Spanish artist let himself be inspired by this photo. 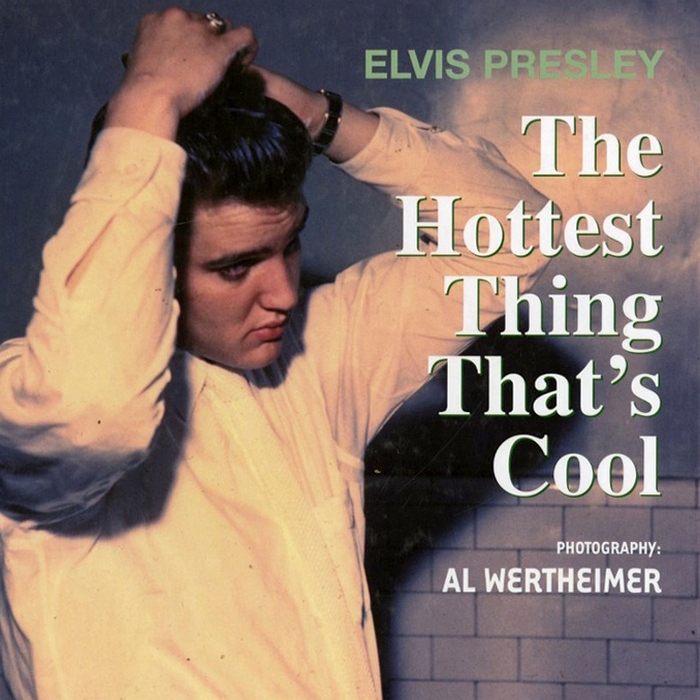 The second time Wertheimer met up with Elvis was on June 29 in New York City. Wertheimer would accompany Elvis on his travels (from New York to Richmond, back to New York, and then to Memphis) for the next six days. Before the comedy skit rehearsals for the upcoming Steve Allen Show started, Elvis sang gospel tunes behind the piano. This is when the photo to the right was taken. Elvis would cut Any Way You Want Me three days later. 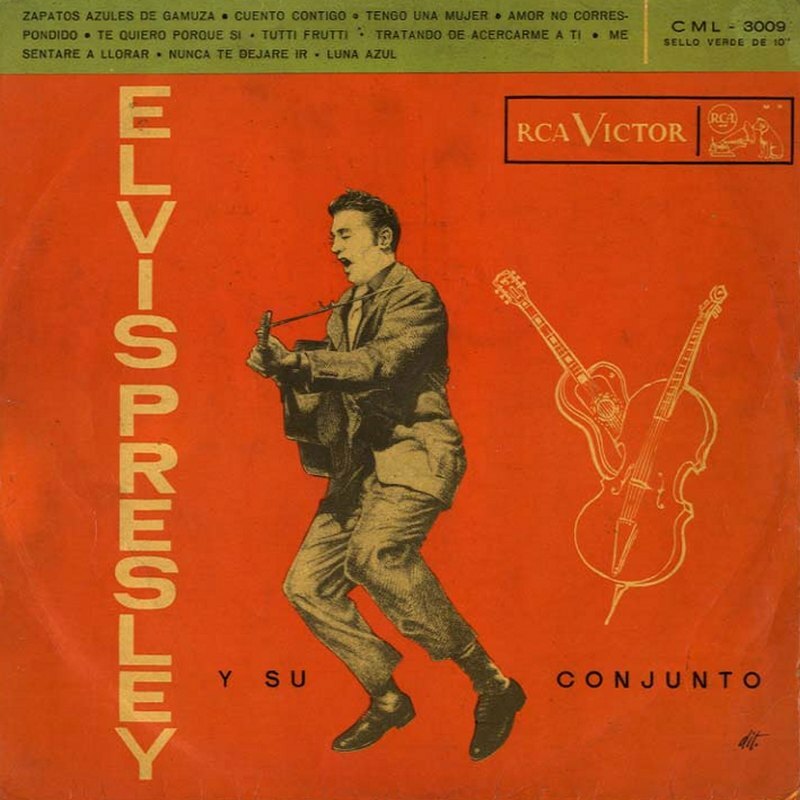 All of Elvis’ EP’s in 1950’s Chile had unique (and often drawn) covers, including the one we see to the right. 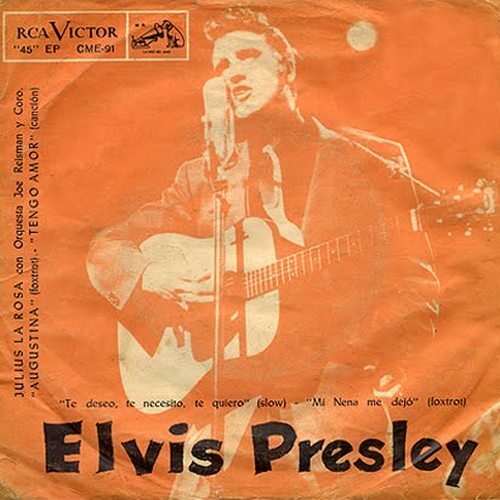 The exact same artwork was also used for (one of three versions of) Chile’s Loving You EP (CME-130). 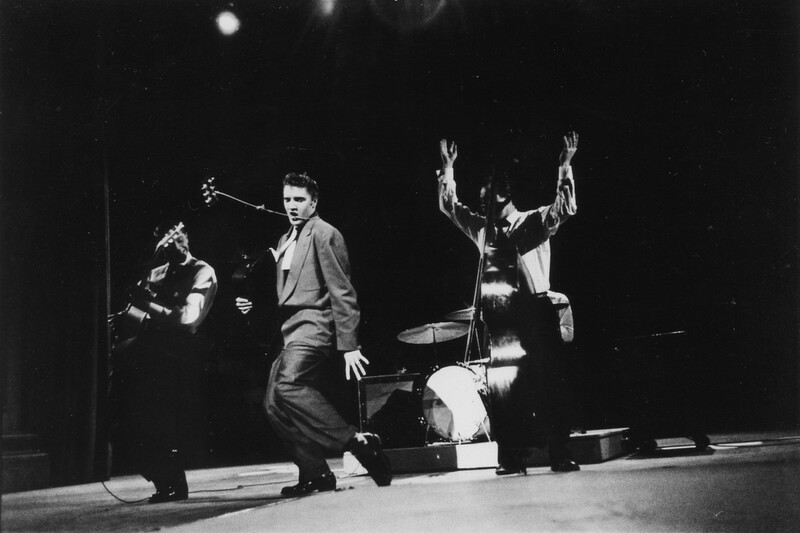 Five years after Wertheimer had shot it, RCA Japan preferred this photo over the commonly used one. 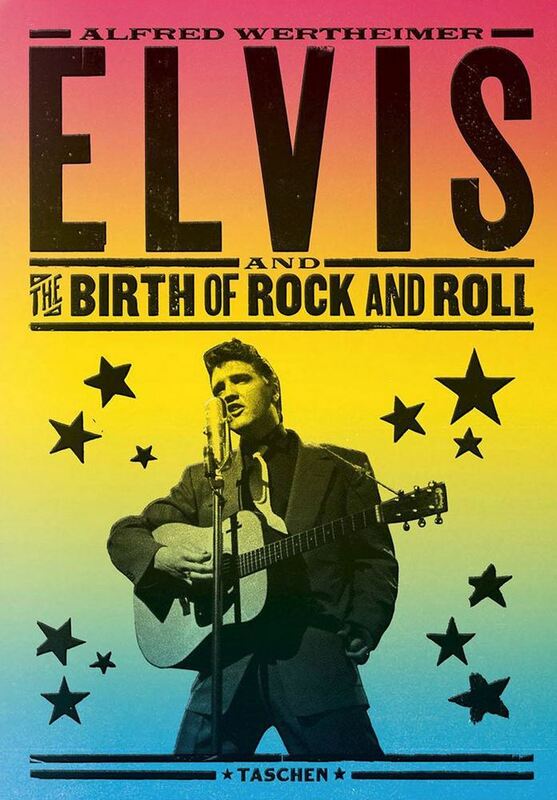 As part of a very hectic schedule, Elvis did two shows in Richmond on the 30th of June before his group (including Wertheimer) headed back to New York in order to prepare for the infamous Steve Allen Show. 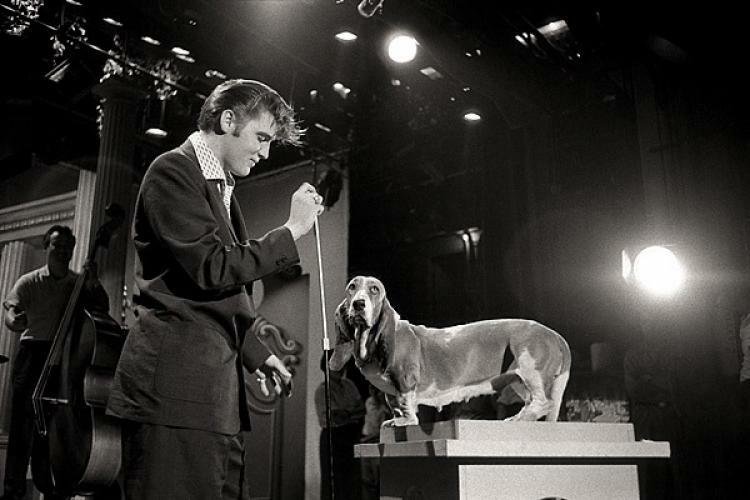 The photo to the right, taken during the rehearsal of the Hound Dog number, ended up on the cover of Hound Dog / Don’t Be Cruel. 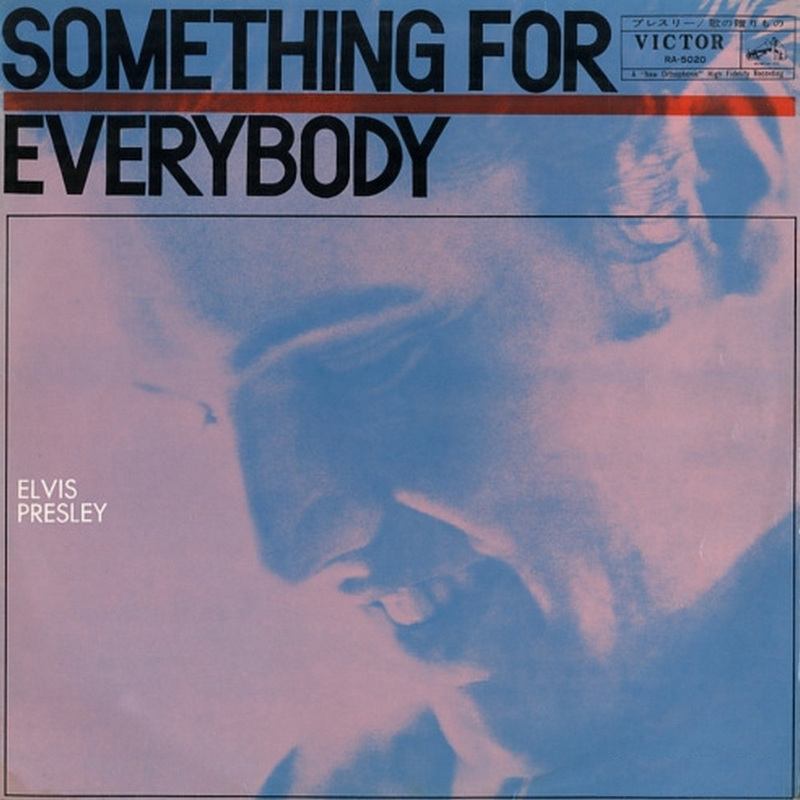 This single was rushed into the stores within 14 days of Elvis cutting the songs and Wertheimer shooting the photo. 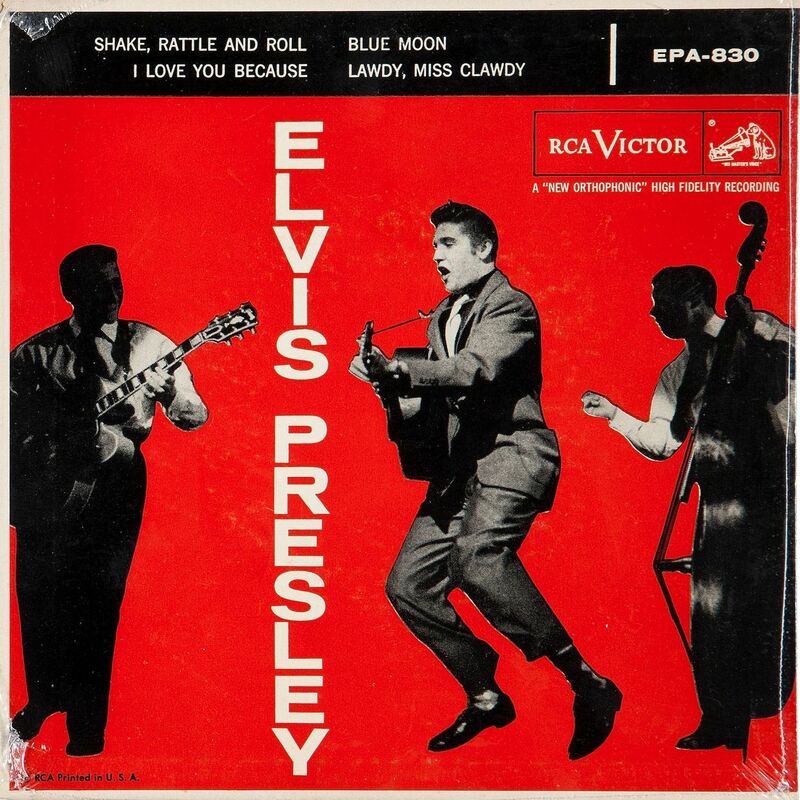 It became Elvis’ biggest selling single. Wertheimer was not the only photographer present during the rehearsal, and some of the photos that are circulating have been falsely credited to Wertheimer. To the right on the Wertheimer-photo we can actually see a different photographer taking pictures from the front. When first released on July 13th, Hound Dog was the leading song. 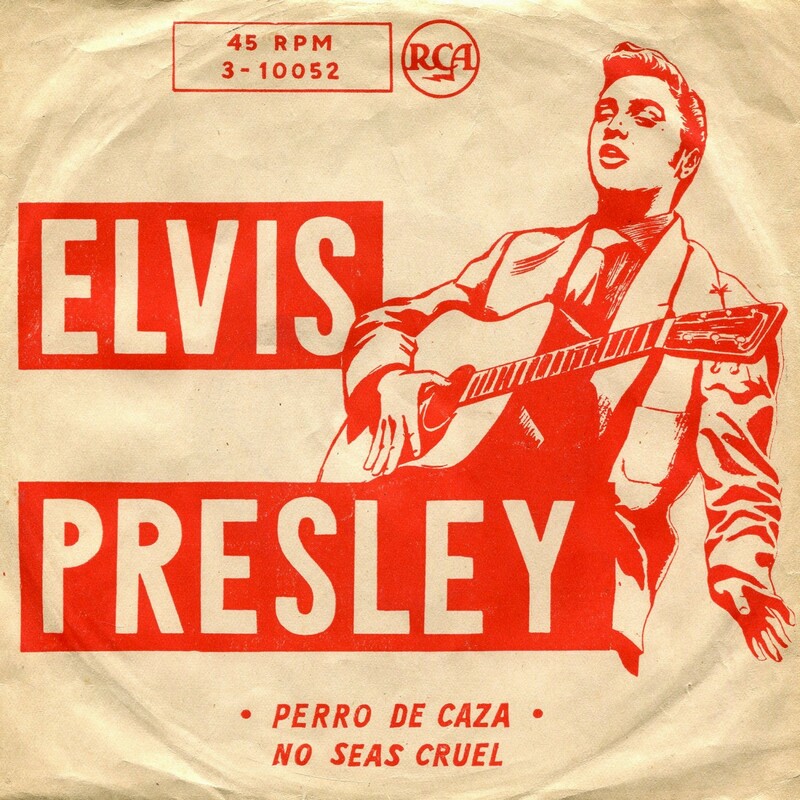 But since both titles enjoyed a tremendous run on the charts, RCA decided to update the sleeve and make Don’t Be Cruel the new leading tune. Both cover variations can be seen to the right. 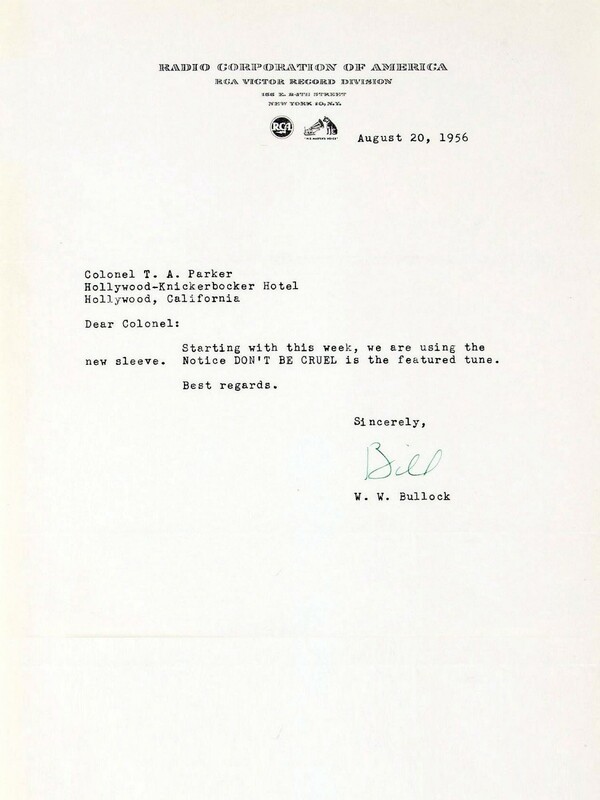 BELOW: Two official letters from RCA to Colonel Parker. 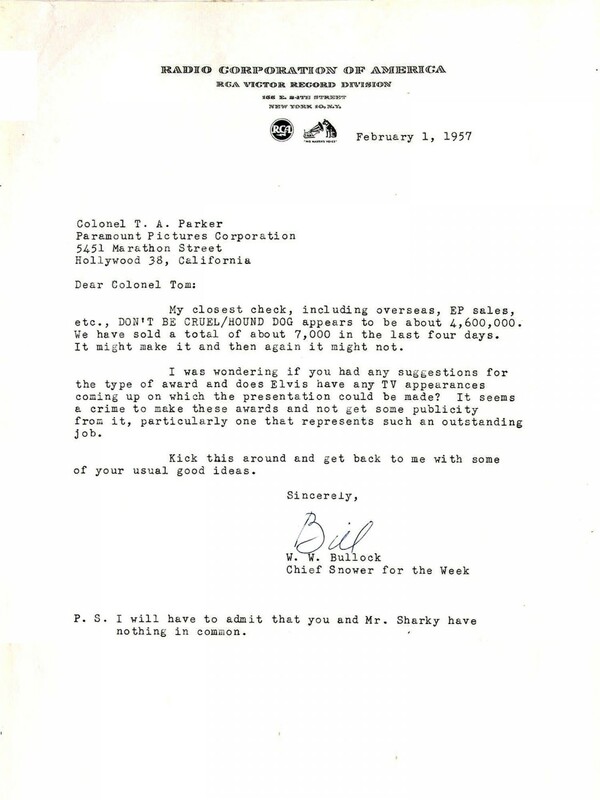 The first letter mentions the cover change. The second deals with the commercial success of the single. Elvis’ fans were not amused by what Steve Allen had done to their hero. The next day they would gather outside the RCA Studio (were Elvis was recording) armed with “WE WANT THE REAL ELVIS” signs. 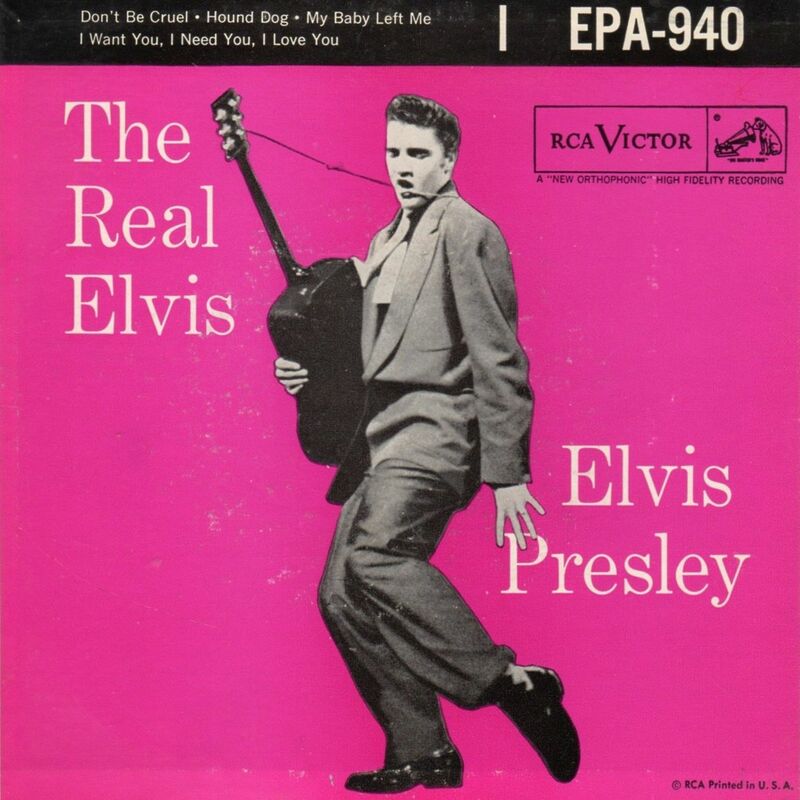 A month later RCA released the EP entitled The Real Elvis. Apart from the RCA record releases that showed a photo by Wertheimer, his work was also used for other purposes, such as magazine advertisements and record catalogues. Below to the far right we see the USA Sheet Music for Hound Dog. On this day a legendary recording session took place. The photos taken by Wertheimer have played a huge part in building this piece of rock ‘n roll history. Not one single outtake from this session still exists today. But Wertheimer was there when Elvis went through 31 takes of Hound Dog, 28 takes of Don’t Be Cruel and 12 takes of Any Way You Want Me. The mindblowing photos from this day (in both color and b&w) show us exactly how Elvis At 21 worked: he was in total control. A perfectionist. A rocker. An icon. 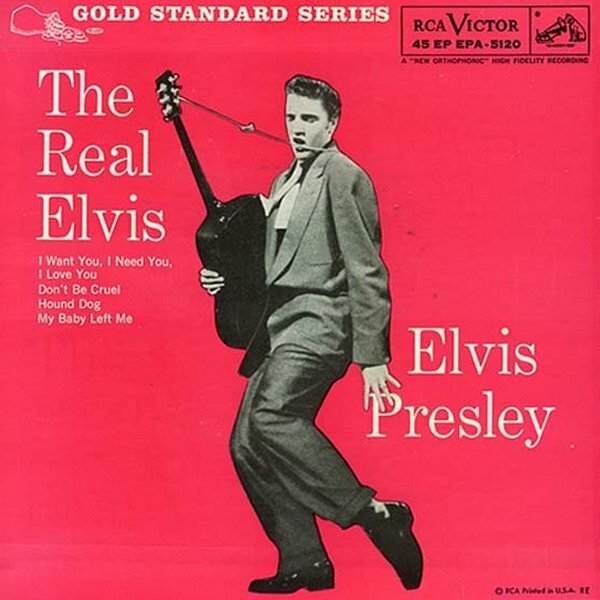 The photo to the right was used for the backcover of The Real Elvis. 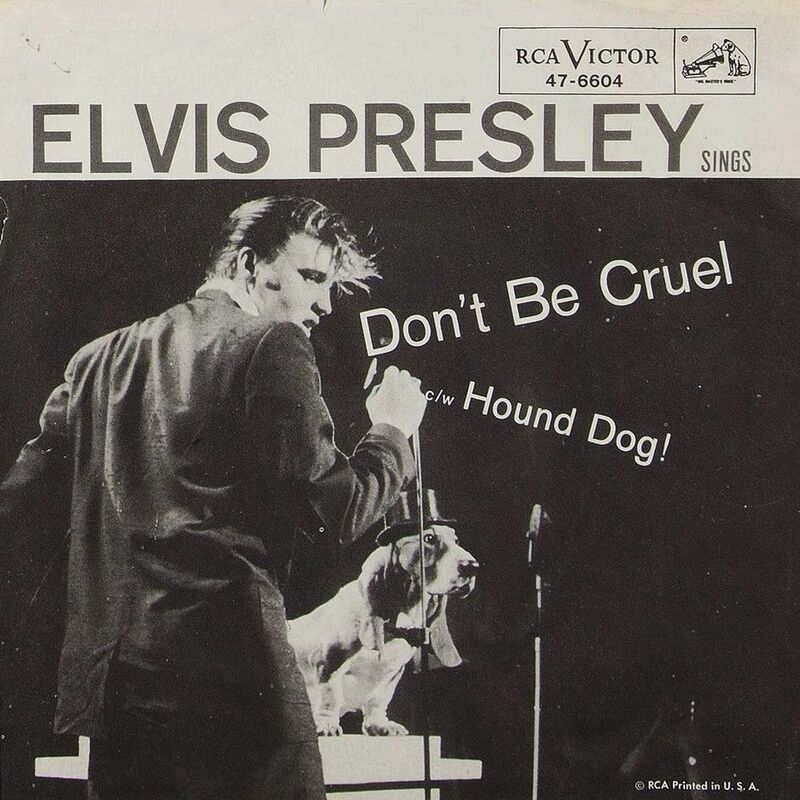 And, as mentioned, two of the songs on this EP, Don’t Be Cruel and Hound Dog, were actually recorded during the session that Wertheimer had been a part of. 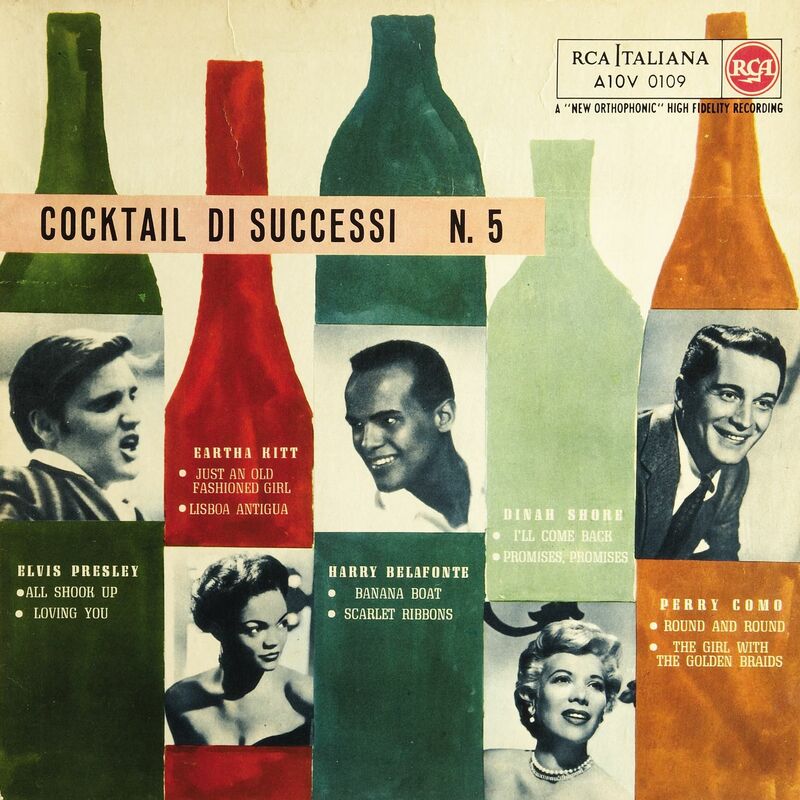 Two songs by each of the five artists on this nowadays very rare compilation album series (in the 10″ format) from Italy. 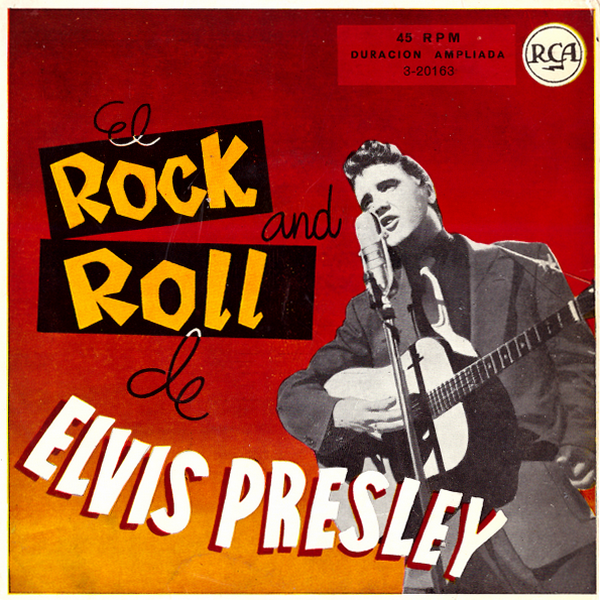 This Wertheimer photo was used by RCA Argentina as the cover for four of their 45’s during the 1960’s. The borders of the three other titles were brown, green and grey. 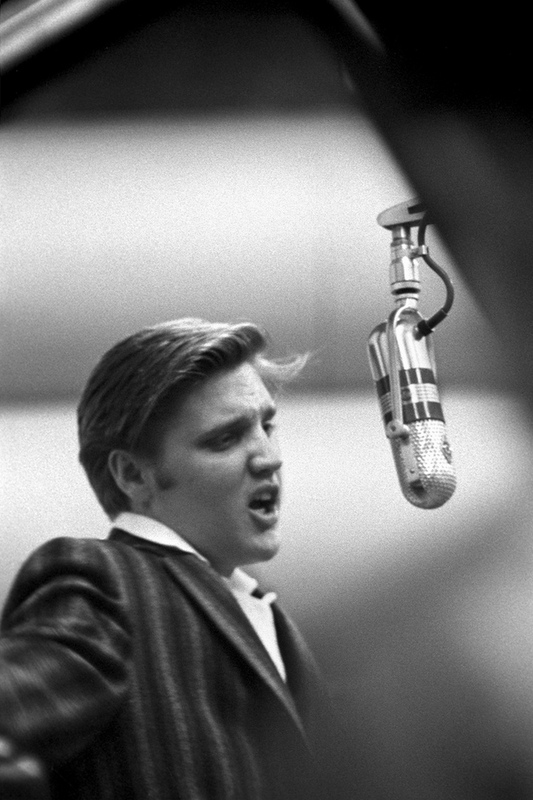 Here we have another classic photo from the recording session, taken while Elvis was listening to a playback of Hound Dog. 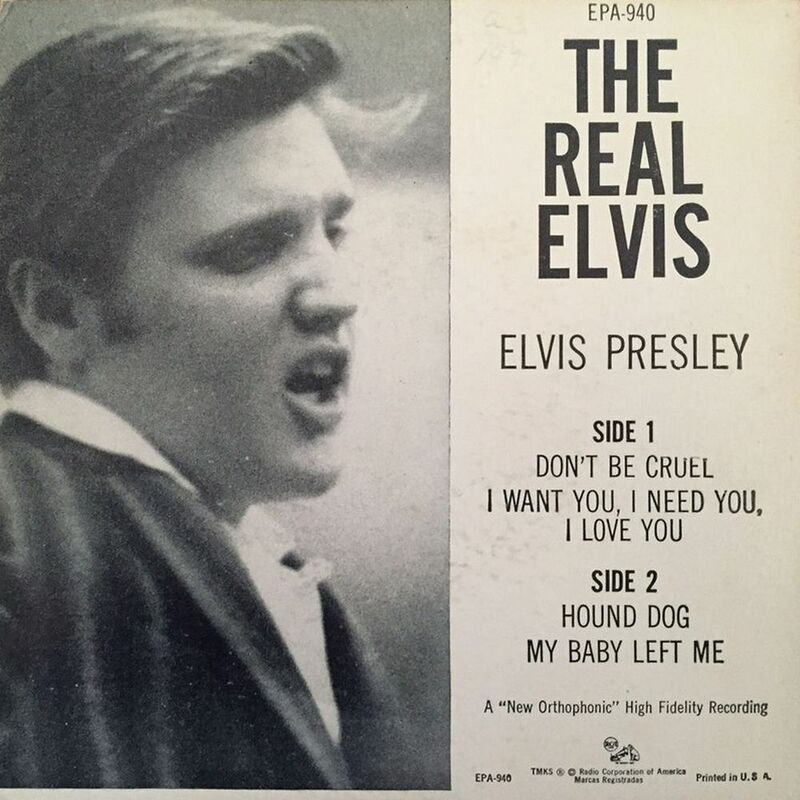 Apart from the backcover of The Real Elvis, no other photos from this session have showed up on any of Elvis’ records in the USA and Europe. We have to travel to the land of the rising sun to find another photo from this session. 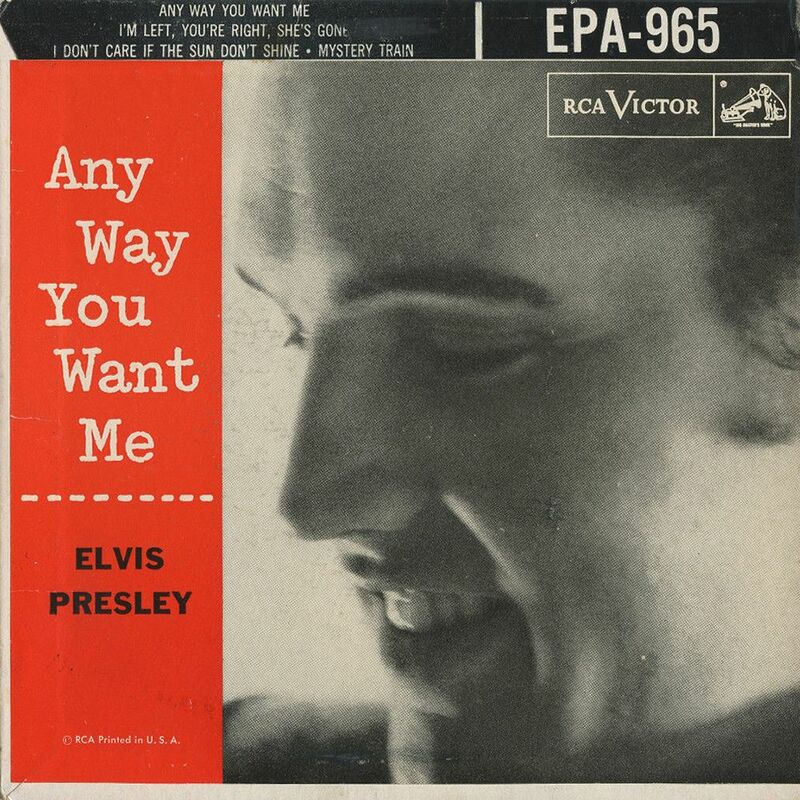 Any Way You Want Me (EPA-965) from September 1956, was the third consecutive EP to sport a Wertheimer cover. 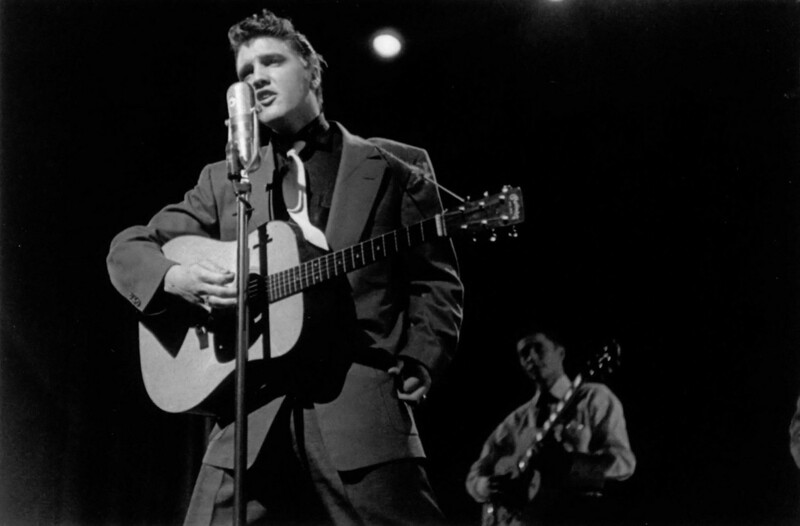 It was also the last record that would bring Elvis and Wertheimer together during Elvis’ lifetime. 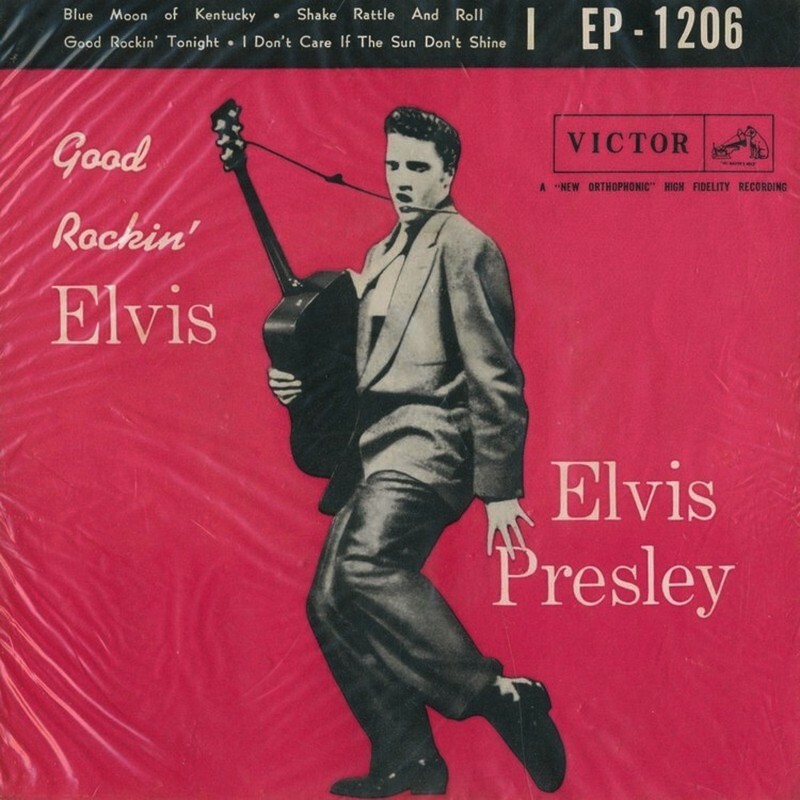 The fans had to wait until the release of Rocker (in 1984) for another Wertheimer shot on an Elvis record. 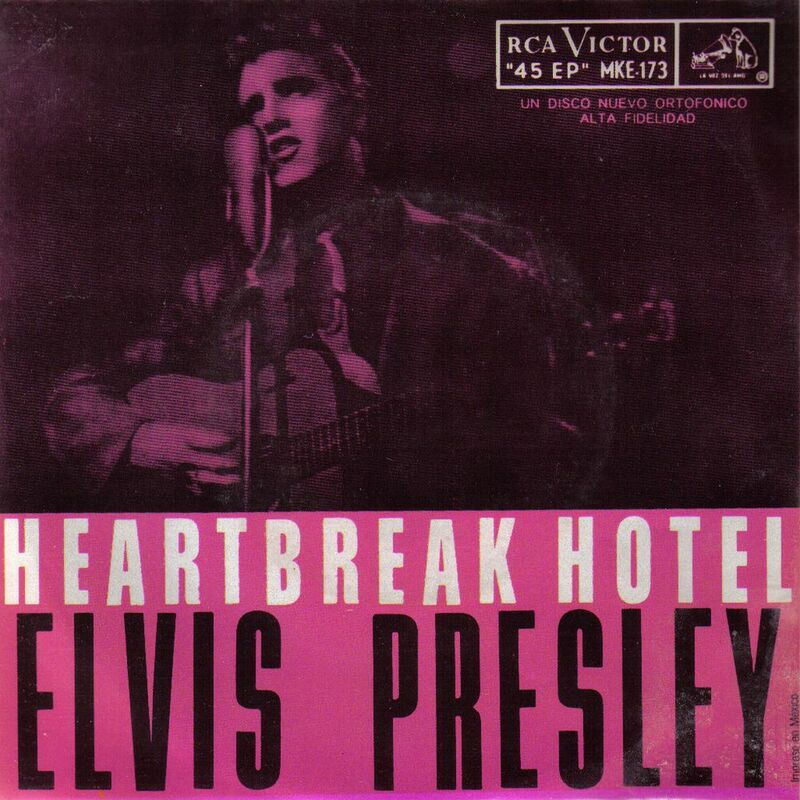 In 1996 the photo to the right was used for the frontcover of the single Heartbreak Hotel that was released to promote the magnificent (and Wertheimer-loaded) ELVIS 56 album. 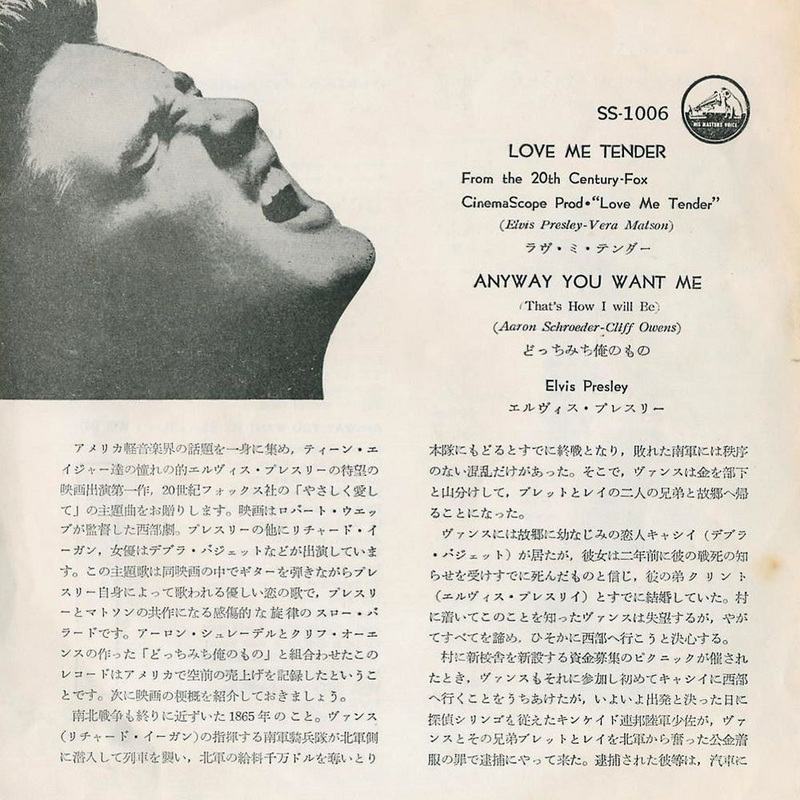 In 1957, four singles in Japan were released with (a part of) this photo on the cover. And these four singles were available in two color variations, as can be seen in the examples to the right. Wertheimer’s work has been published in a number of amazing books, including a few (nowadays highly collectible) publications by GER RIJFF. 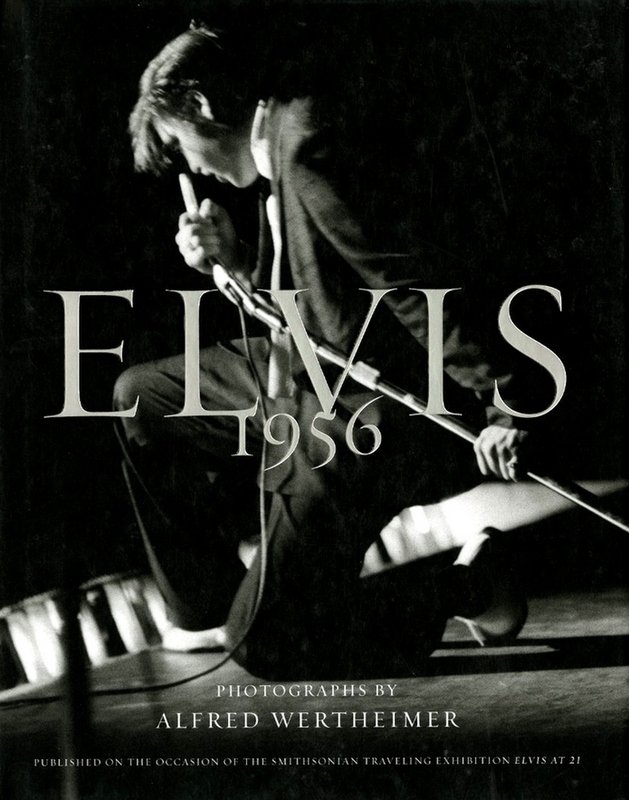 Wertheimer has set the standard for photographing Elvis, and Rijff has set the standard for presenting these photographs in the best possible way. Only some of the Wertheimer titles are pictured here, but all of the Wertheimer books come highly recommended. There are some very interesting interviews available with Alfred Wertheimer, but THIS is one of my favourites, especially because of the interaction with 3rd person Norman Reedus (photographer/actor, known for The Walking Dead). Wertheimer goes into meeting Elvis and becomming his ‘shadow’, and he talks in detail about how certain iconic Elvis photos were brought to life. This is really “when all was kool”! Thanks Bob, and a warm hello to Ger. And a warm “hi” to you, Juan. with your feel for presentation, Bob, this is one helluva winning topic! Don’t wait too long with the next part. A bit of real excitement is always welcome! Some fantastic record covers and photos. Great work as always Bob. 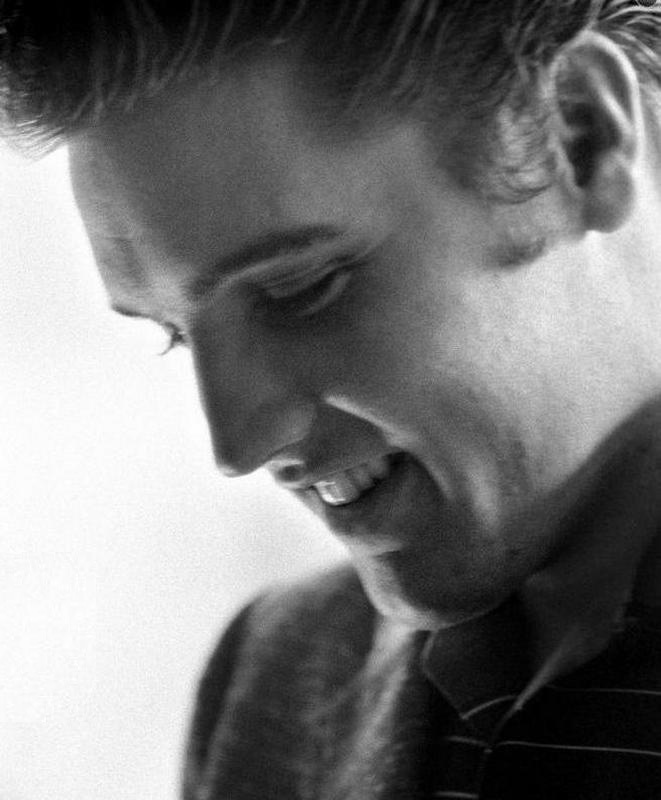 Albert Wertheimer took some of the finest photographs of Elvis, thanks to Ger & the others who put the books together so the world could see the birth of a Icon. Yep, another great and well documented article on this fabulous website. Congrats Bob and all who’ve worked with you! 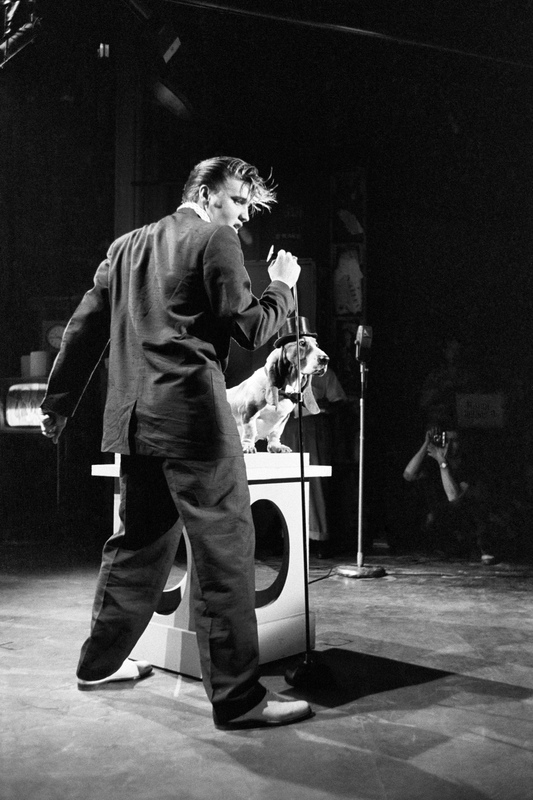 Wertheimer and Elvis as good as it gets…just fantastically atmospheric images, art at its very very best, great topic. Very, VERY, impressive. Great job. I love the background information and gosh … I can not get enough of all those different record covers. My goodness, do you remember me? We met back in around 67 at an Elvis convention in the UK. You stayed at my parents house for a couple of days. I travelled On Tour between 71-77 and was around E the whole time. Great memories. Living in the US for many years, but soon going back to the UK. Where are you these days, still in Holland? Enjoyed this article very very much! Keep up the good work. Another hit Bob, thanks for all your hard work. While we have all the AW books and many of the original EP’s pictured, but we never connected the dots. 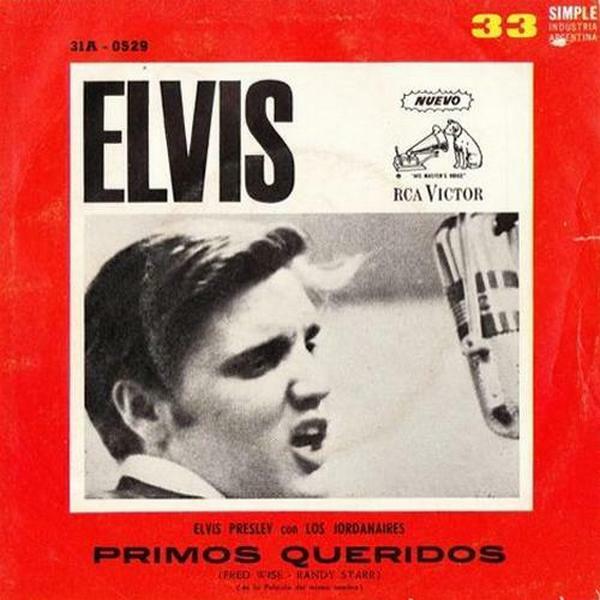 The 31A 0529 ‘Primos Queridos’ shown is actually ‘Kissin’ Cousins’. 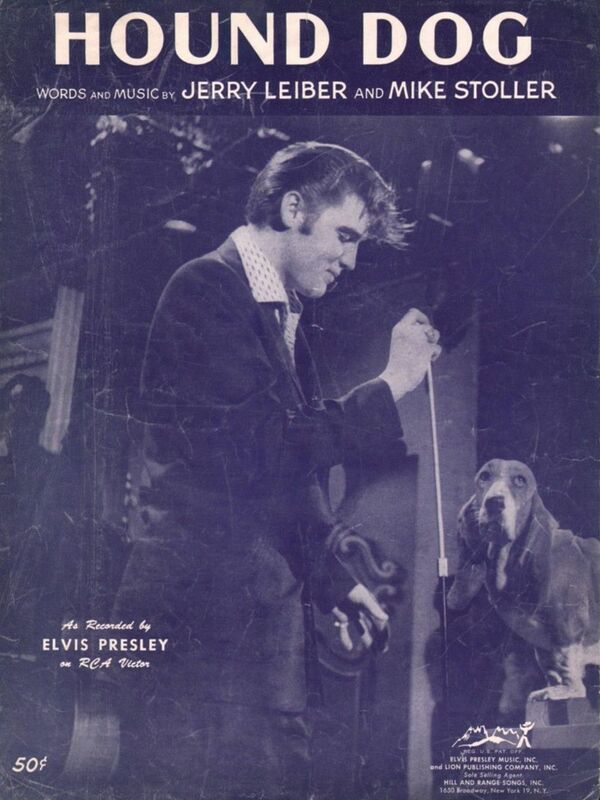 The ‘Hound Dog’ USA Sheet Music was also in issued in Brown Tinted cover. Absolutely wonderful theme here & so good to see these all put together. Just can’t get enough of Mr Wertheimer. I spoke with him on several occasions in the 90’s. Needed his artwork for a fanclub CD, great man to talk to and a real preserver of all his pictures. May he rest in peace. I keep admiring his work.